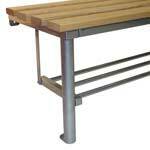 Modern three tube shoe racks specifically for use with the Club mono leg benches. These modern all steel shoe racks are designed to be aesthetically pleasing without compromising on functionality. 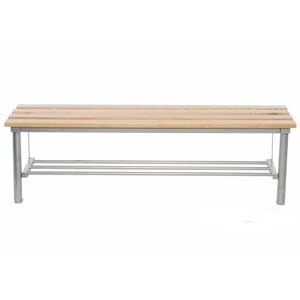 Our club benches are ideal for use in schools, gyms, wet area changing rooms (pre zinc coated only) and much more. These shoe racks are manufactured with channel supports and three 20mm round tubes, during assembly of the mono leg benches these shoe racks simply bolt into pre-drilled thread holes in the frame legs and the underside of the seat support frame. 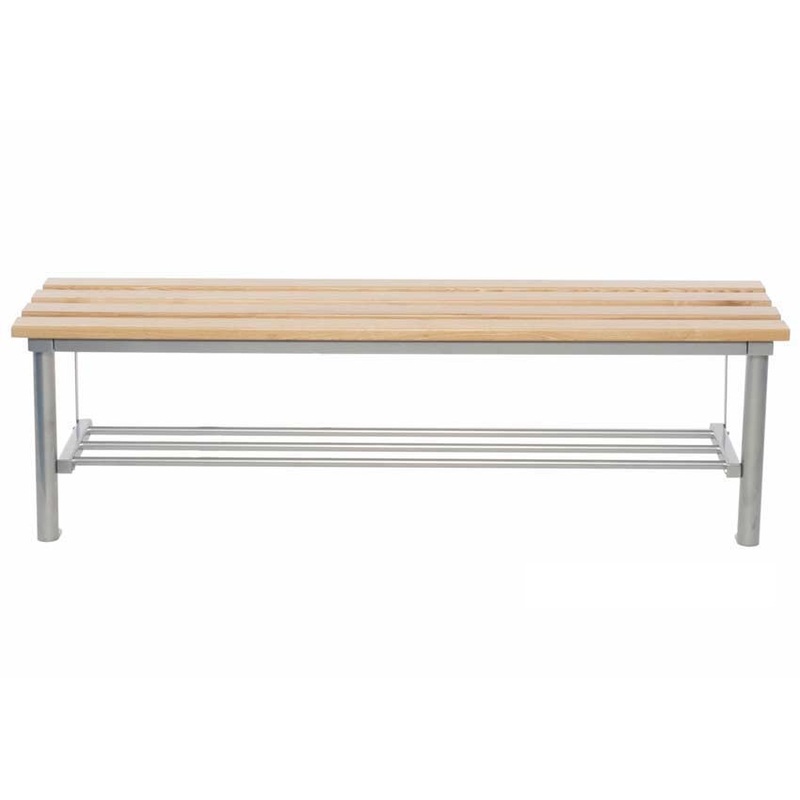 Sizes and colours are available to match any configuration of the club mono leg bench for maximum customisation.